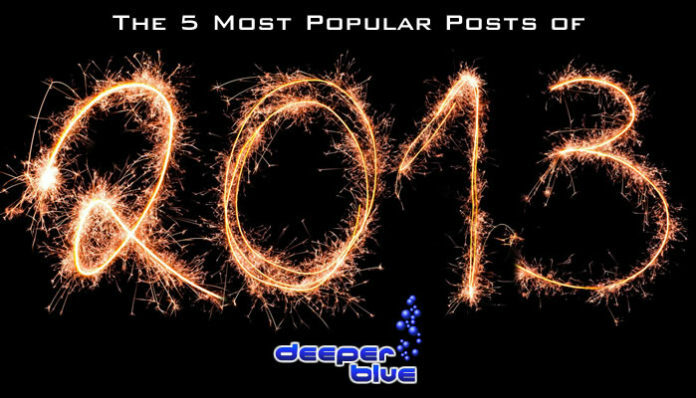 A post from 2012 still proves very popular in 2013. After weeks of silence on Herbert Nitsch’s condition after being rushed to hospital for treatment once he surfaced from his Freediving World Record Attempt at No-Limits (NLT) on June 6th 2012, Gerhard Nitsch (Herbert’s Father) posted an online statement on his son’s health. Another 2012 post that continues to delight readers from around the world. 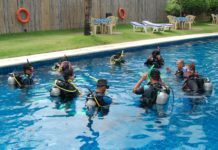 Budding scuba divers, or even old timers sometimes go into meltdown just before entering the water can experience difficulty breathing during an entire dive. Not only is this potentially harmful to your body but it is difficult to find that relaxation point. Sara-Lise shows that Yoga can teach you many techniques and exercises designed to slow your breath and relax your body. The number one reason why Scuba Divers shouldn’t Freedive, according to Feargus Callagy of FreediveIreland.com, is that you can get bent if you mix the two by Freediving in-between Scuba Dives. Feargus explains his logic and the science behind it in this post from January 2013. 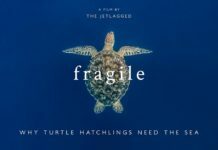 The most popular post on DeeperBlue.com by a long way was our post covering my personal view on the events surrounding Audrey’s death and personal reflections from Tanya Streeter and Paul Kotik – both of whom were interviewed as part of the “No Limits” documentary.